Get Your Promotional Prices up to ​-45%​ Discount on Sun Odyssey 379 ! 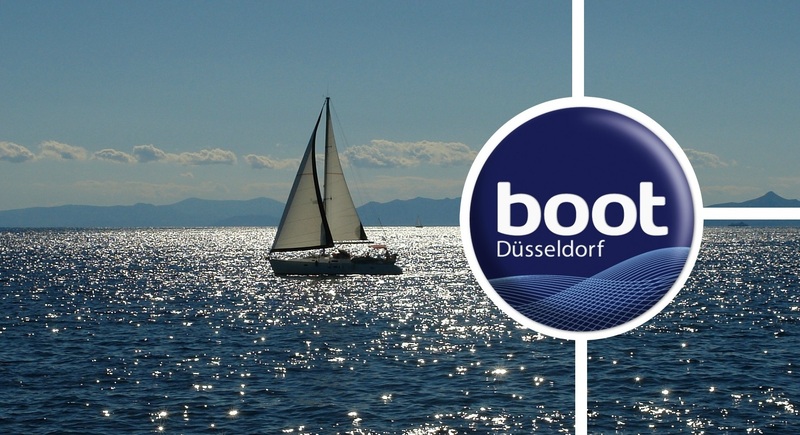 The world's largest boat show started 20.01. and it's the ideal time for booking a boat! CONTACT US AND GET 5% ADDITIONAL DISCOUNT - valid till 31.01.2018. GET 5% ADDITIONAL DISCOUNT - valid till 31.12.2017.